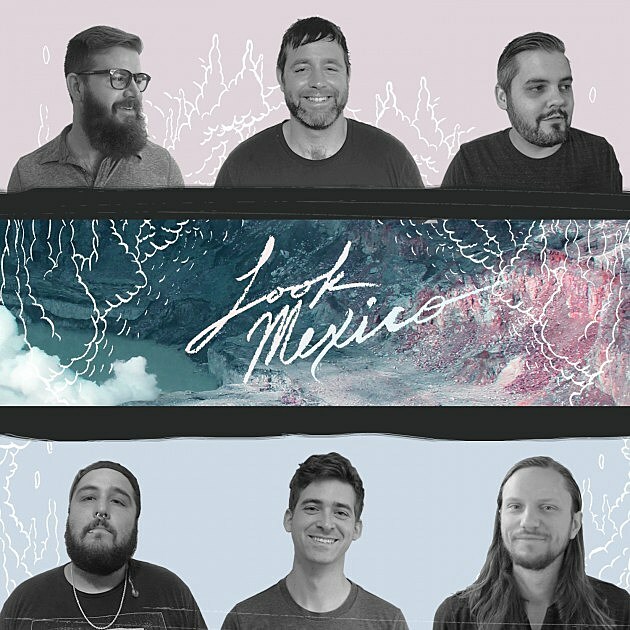 Look Mexico have a similar knack to blending math rock with pop music to Minus the Bear, Maps & Atlases, and comparative newcomers A Great Big Pile of Leaves. 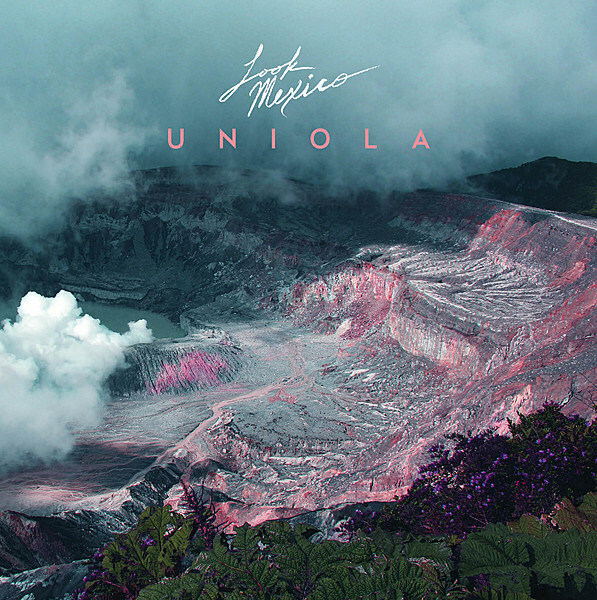 If you’re into those bands but you don’t listen to Look Mexico, you should change that now. “You’re Lucky You Didn’t Lose Your Arm” has hooks for days, and the complex musicianship impresses without ever distracting from the songwriting. It’s been a while since a great album in this style came out (maybe not since that 2013 AGBPOL LP? ), so this fills a void that really needed to be filled. Listen to the new song below. 2. Well, Kansas Ain’t What It Used To Be. 9. My Superman Seat-Grab Barrel Roll? I’m Still Working On It.